If you are suffering from cataract, glaucoma or poor vision, call us today. We have been providing our patients with the highest quality services in a professional and timely manner since 1976. 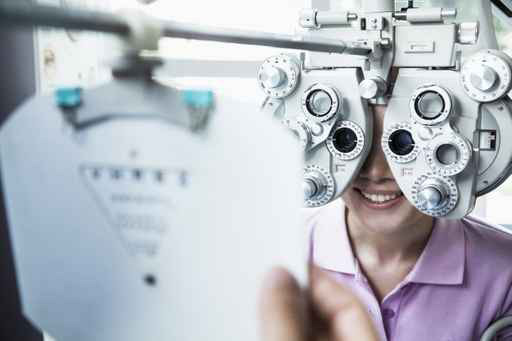 Whether you need an eye exam, laser, or surgery, you can count on the staff at Burman & Zuckerbrod Ophthalmology Associates, and GNB Optical, to take excellent care of you. our dedicated and highly trained doctors are here to provide you with the highest quality and most up-to-date eye care available. We strive to make your visit a pleasant and a comfortable one. We carry a wide selection of fashionable frames and several types of contact lenses including gas permeable, bi-focals, torics and keratoconus lenses. For your convenience, we have three locations throughout the Detroit Metropolitan area to serve you. See the world in a whole new way. Come to Burman & Zuckerbrod Ophthalmology Associates for unsurpassed eye care. Established in 1976, our dedicated and highly trained doctors and staff are here to provide you with the highest quality and most up-to-date eye care available. We strive to make your visit a pleasant and a comfortable one. 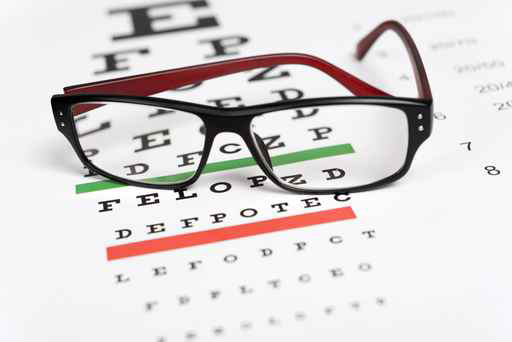 Whether you need an eye exam, laser, or surgery, you can count on the staff at Burman & Zuckerbrod Ophthalmology Associates, and GNB Optical, to take excellent care of you. 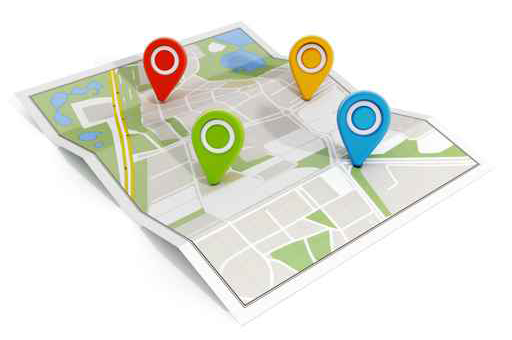 For your convenience, we have three locations throughout the Detroit Metropolitan area to serve you. If you feel like your eyes aren’t making enough tears, our Eye Care Providers and you can decide together if TrueTear® could be right for you. TrueTear® is a device that uses a state-of-the-art technology called neurostimulation to help your eyes temporarily make more of your own tears. We are excited to be among a select group of practices offering TrueTear®. Contact our office today to schedule a TrueTear® demo during your next appointment.